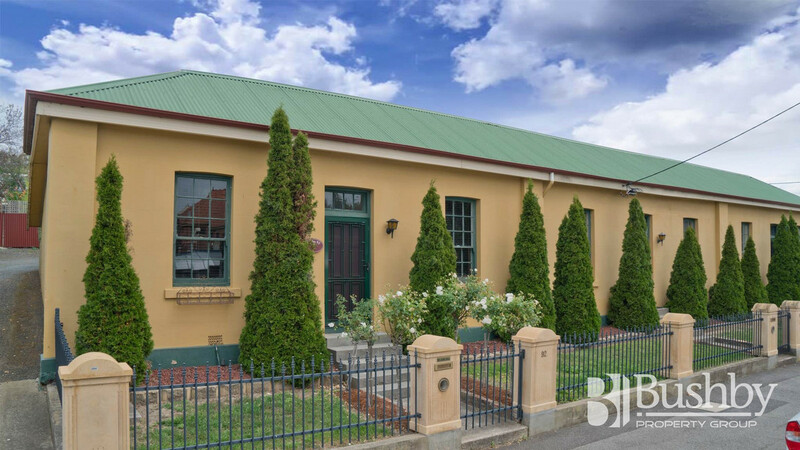 Originally built in the 1880’s as a workers cottage, this gorgeous residence has been transformed into a real little gem. 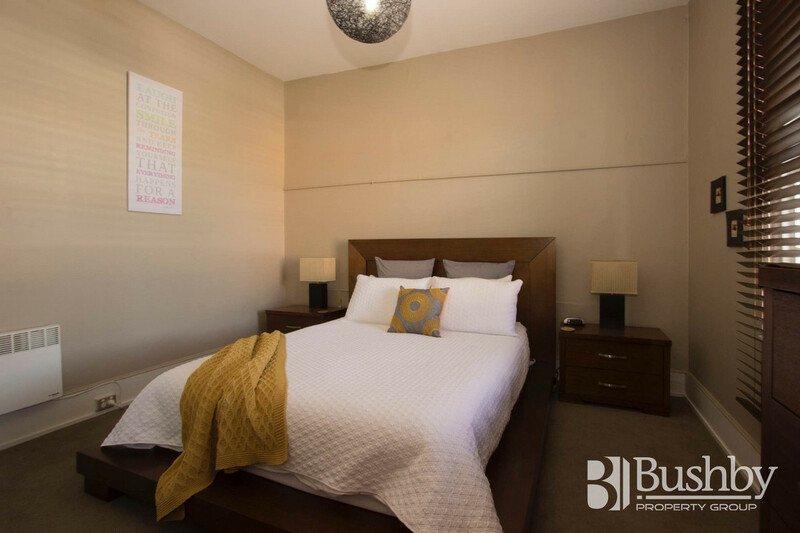 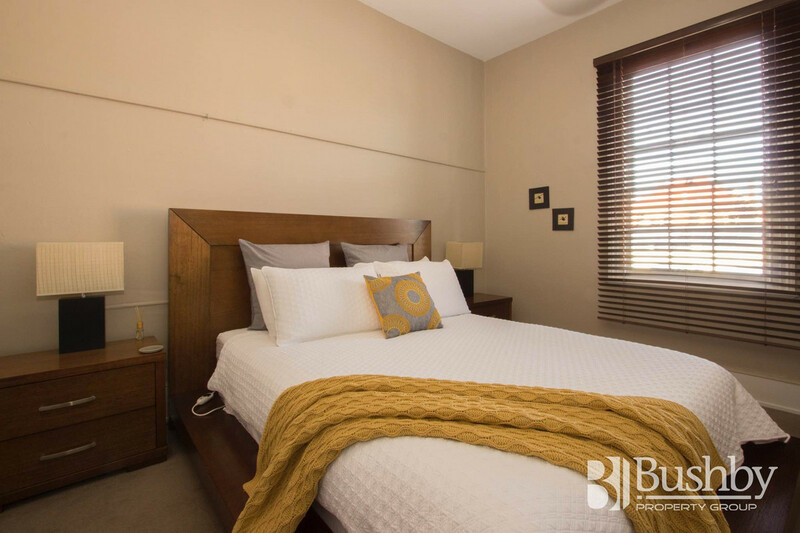 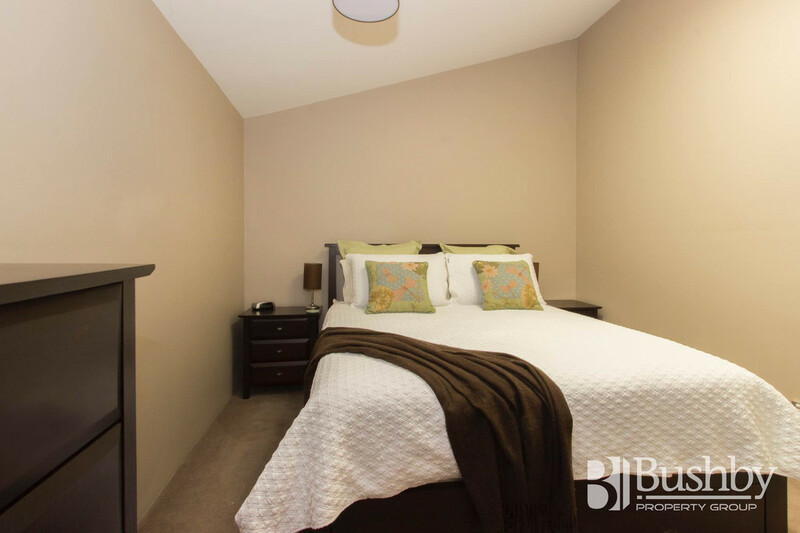 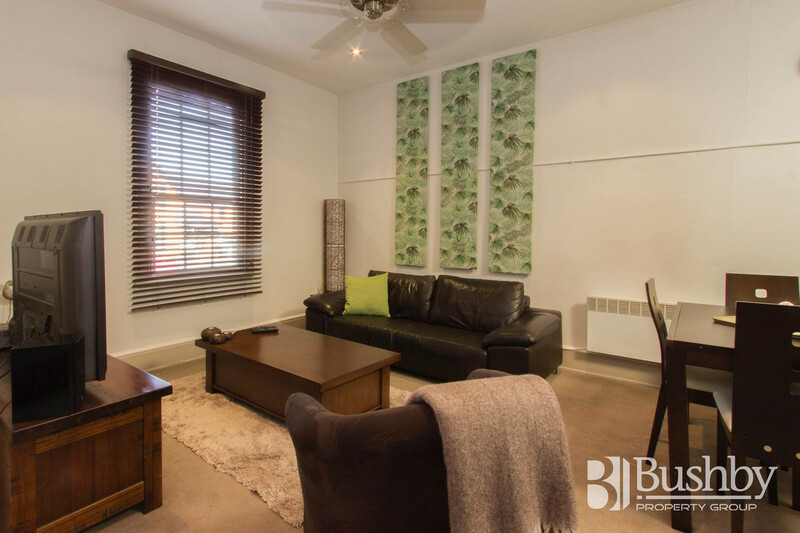 The property has previously been occupied as 5 star fully furnished boutique holiday accommodation, and more recently as a longer term fully furnished rental. 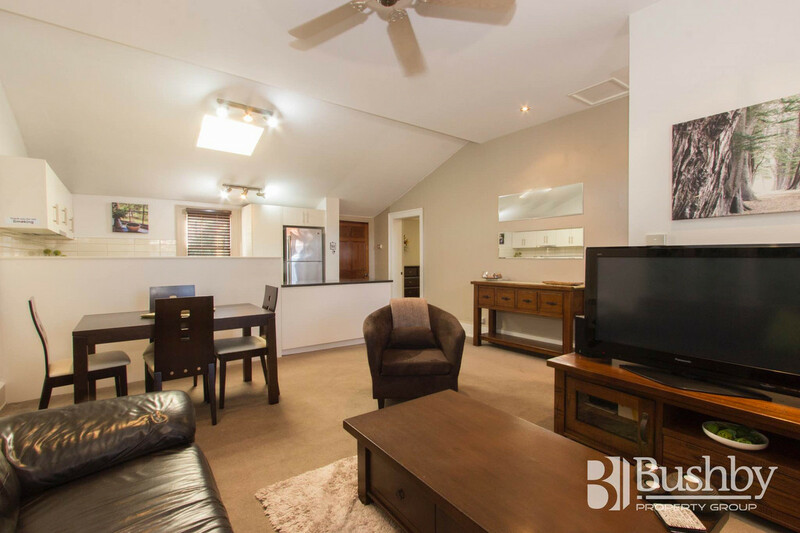 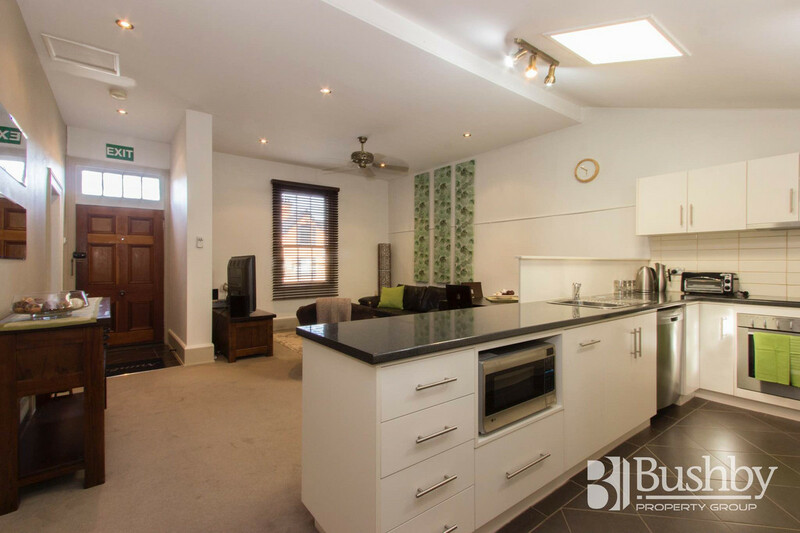 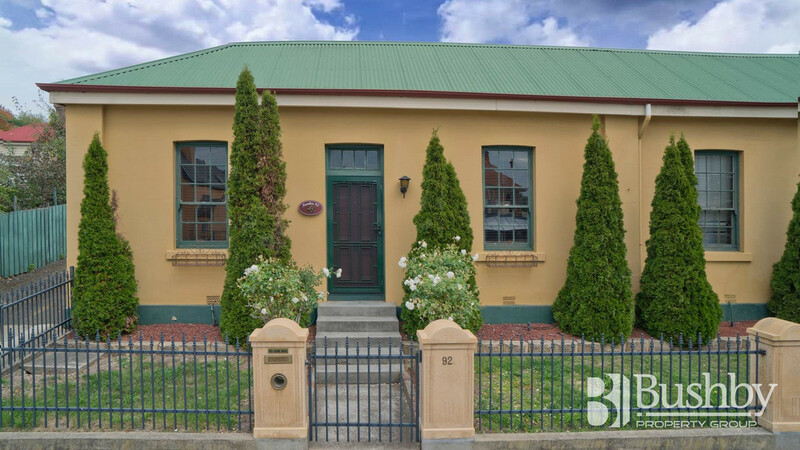 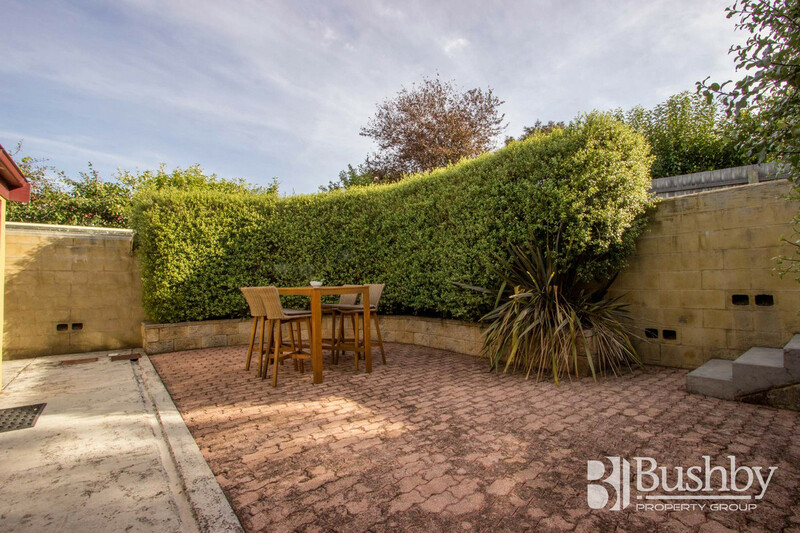 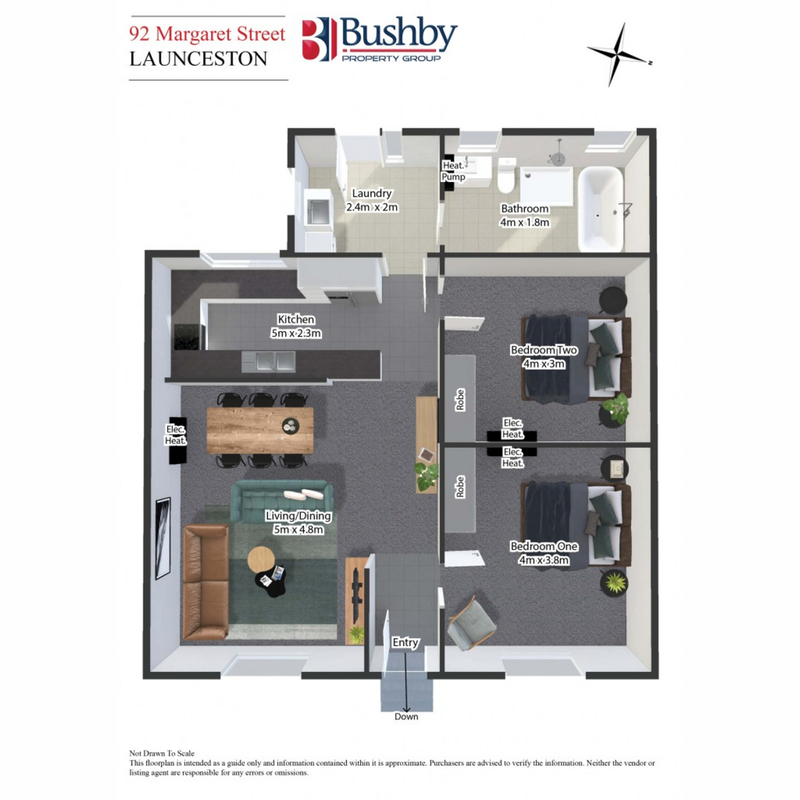 This property is also ideally suited to someone looking for a home or city base within a short walk to Launceston’s CBD. 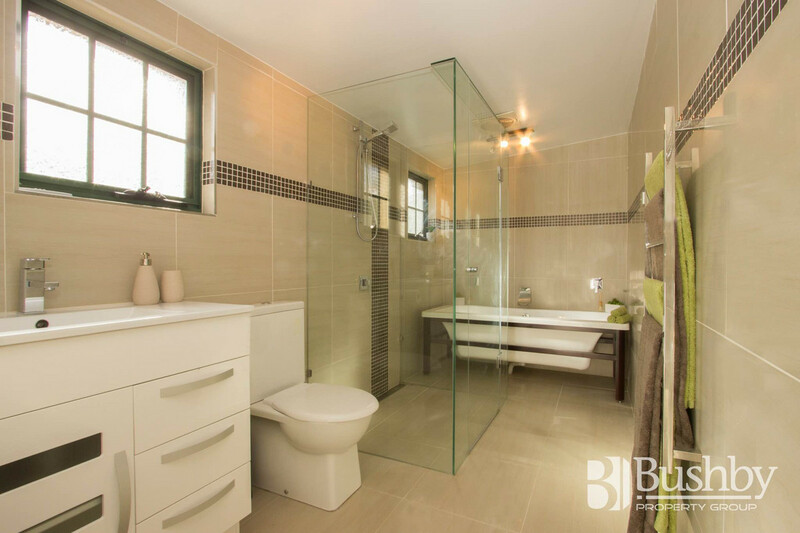 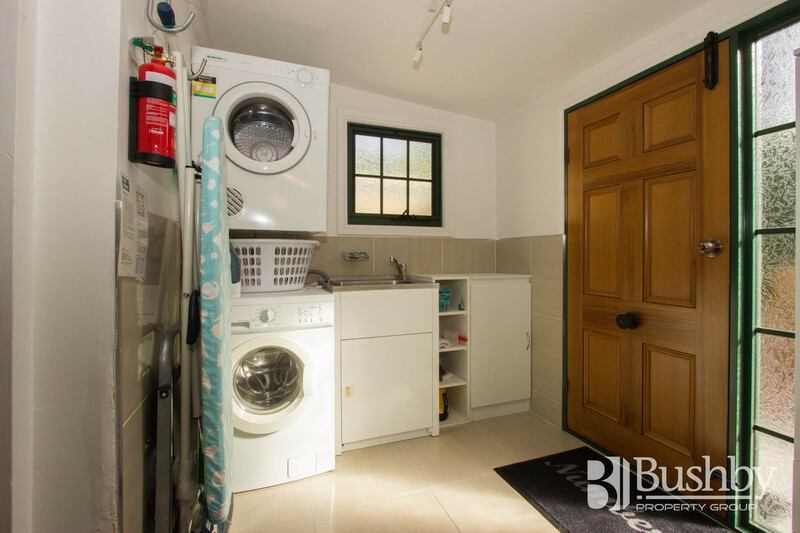 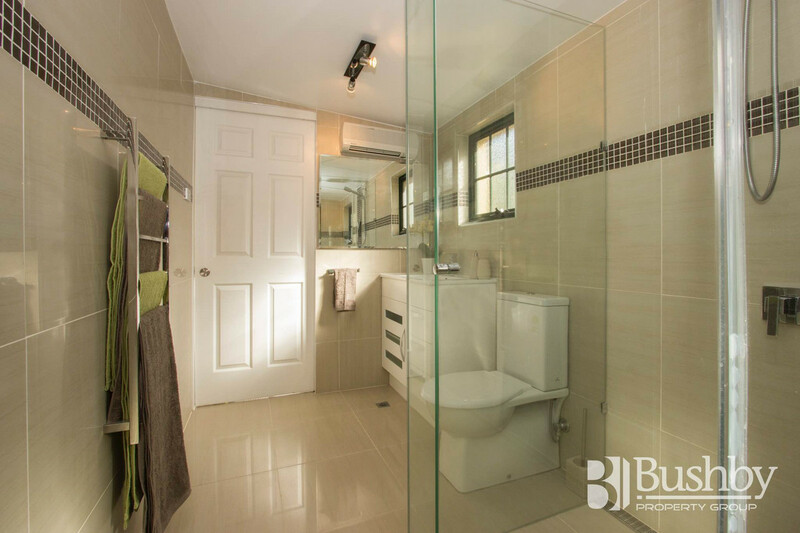 Modern, fresh and elegant whilst retaining original cottage charm, featuring open plan living, 2 bedrooms with built in robes, separate laundry and gorgeous bathroom. 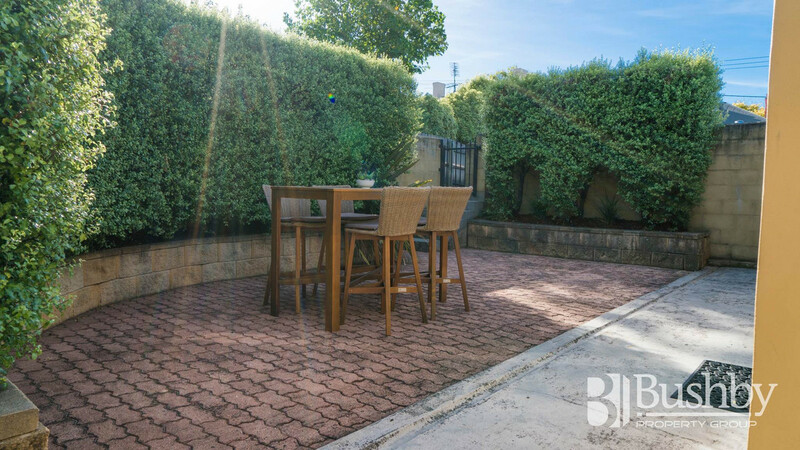 A lovely private paved courtyard, low maintenance gardens and the convenience of the Brickfields Park, Cafe’s and the City Centre nearby, makes it the perfect choice. 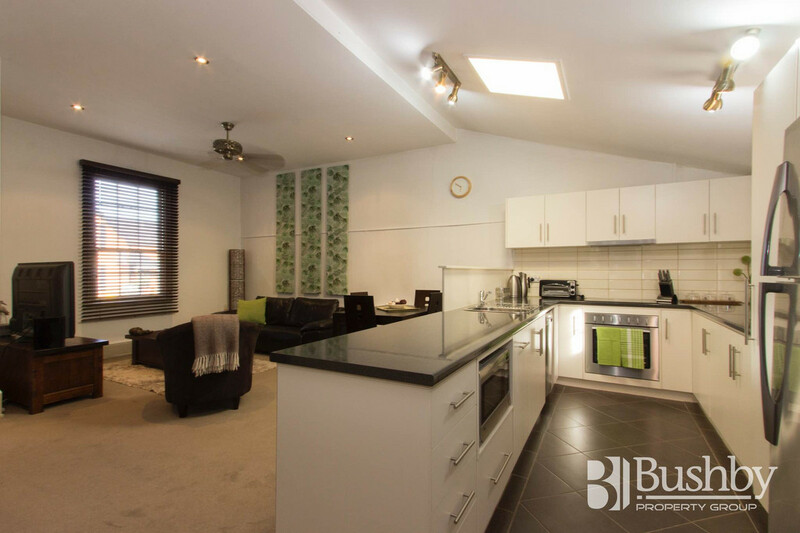 Available to purchase now or by Auction fully furnished or unfurnished.